I love trying new things and I also love making my family try new things especially when it comes to food. They always enjoy the usual, what they are used to but mom likes to throw some changes into the mix once in a while. There is a whole big world full of delicious food waiting for their taste buds. One thing when it comes to meals in our house is time and taste. It should be simple enough and quick enough to make on a week night plus it should be enjoyable for everyone. Tacos are a no fail in our family and I was happy to try out the new Old El Paso Restaurante kits with my family! Old El Paso brings fun, vibrant, modern Mexican food to Canadian families with new Old El Paso Restaurante. Cooking up restaurant-style, taco dinners at home can make you feel like a real #MexicanChef! Old El Paso Restaurante kits come with everything you need to season up your favourite meat and toppings for a one of a kind, flavourful dinner your whole family will enjoy. Very simple to put together following the directions on the box. We didn't have a chance to get any avacado to really make the steak tacos special but using vegetables we had on hand sure worked wonders and gave it our own unique touch. That's the beauty of taco kits, use what you have on hand paired with your cooking imagination. 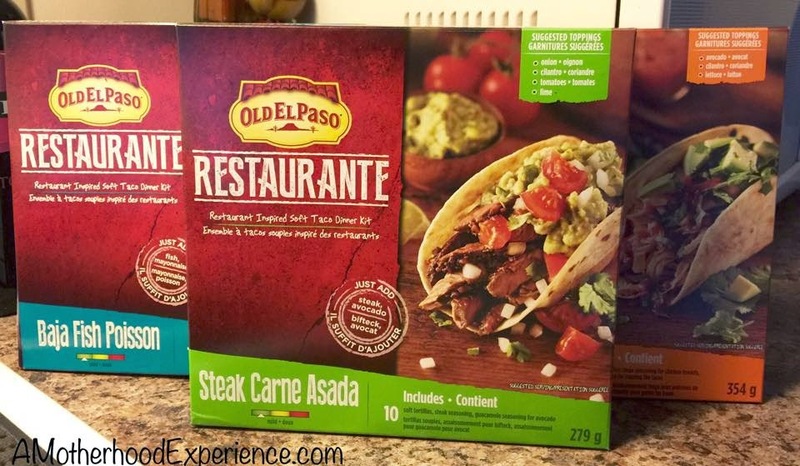 Old El Paso Restaurante has three different flavours available in stores that are sure to impress. Baja Fish for those sea food lovers, Steak Carne Asada for the meat lovers and Chicken Tinga for those who crave poultry. These three authentic Mexican flavours are easy to make and are packed with taste so you can rest assured that your family will be satisfied. For more information about new Old El Paso Restaurante and to find great recipes please visit the official #MexicanChef website! Our friends at Old El Paso want you to show off your inner #MexicanChef with an Old El Paso Restaurante prize pack which includes all three Restaurante taco kits PLUS a $75 visa gift card to help you cook up a delicious Old El Paso meal! Enter using the ballot below! Open to Canadians 18+ (excluding Quebec). Mandatory entry required. Winners are required to fill out a winners claim form and answer a skill testing question to qualify. By entering this giveaway you understand your information will only be shared with representatives of Old El Paso should your name be drawn winner. Privacy is important on AME! Posted on behalf of Old El Paso. Complimentary product and visa gift card received for participation. 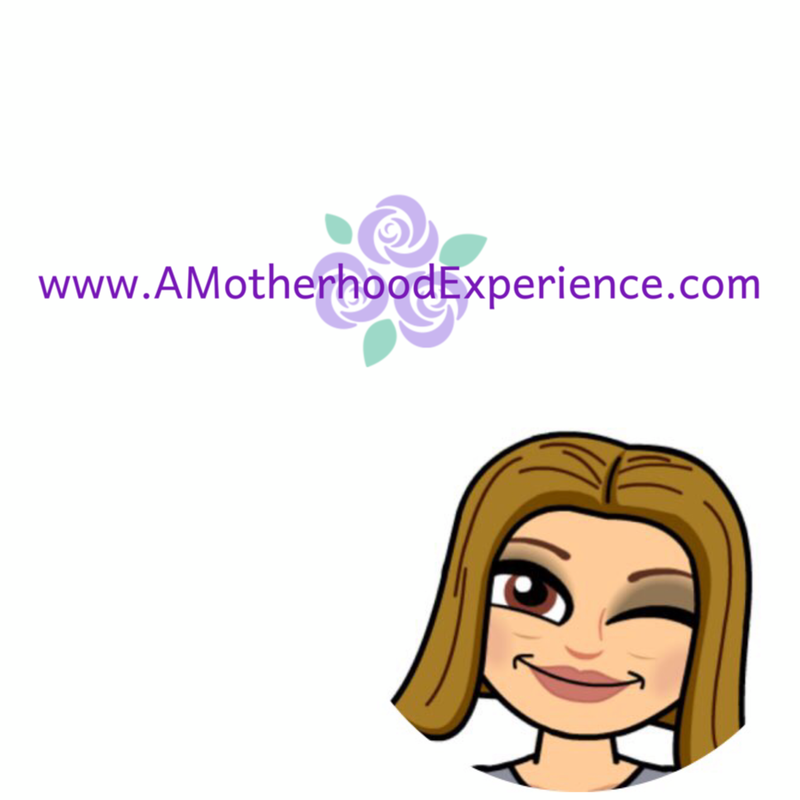 Opinions and comments on products on this blog are honest and those of the author. So my #mexicanchef picture was using Old El Paso, but Not Old ElPaso Restaurante. Is that bad? I did enter my picture/tweet but if it's not ok please disregard. Thanks. I'd love to win, but wanted to make sure I was following the rules. Old El Paso kits are the best for a hurried night dinner. https://twitter.com/loriagalbraith/status/530824634955231232 tacos is my fav Mexican and Old El Paso meal. Winter Love with Lands' End Outerwear! Technology for kids with the VTech Innotab MAX! Playskool Sesame Street My Peek-a-Boo Elmo! Holiday traditions with Kinder Surprise! Paw Patrol: Winter Rescues is coming to DVD! This is how we do Halloween!